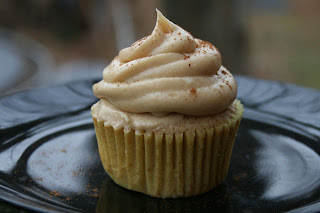 I've gone through our blog stats and found the twelve most popular recipes of 2012, based on highest number of pageviews! Most of them weren't too much of a surprise, since most of the list were also family favorites or on last year's Top Recipes of 2011. 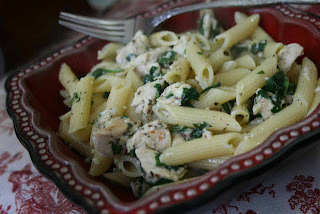 It's fun to see which recipes made you the most excited! 12. Brown Sugar Buttercream Frosting--a great recipe for frosting when you're all out of powdered sugar! 11. 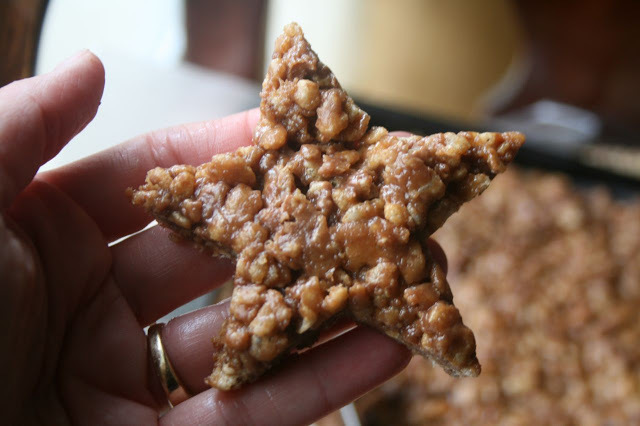 Reese's Rice Krispy Treats--Chocolate, peanut butter, and rice krispies.....what's not to love about these fun treats? 9. 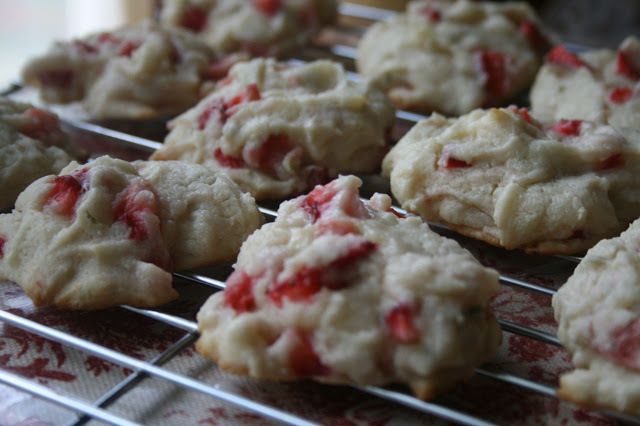 White Chocolate Strawberry Cookies--Fresh strawberries in a cookie? Yeah, they're good! 8. 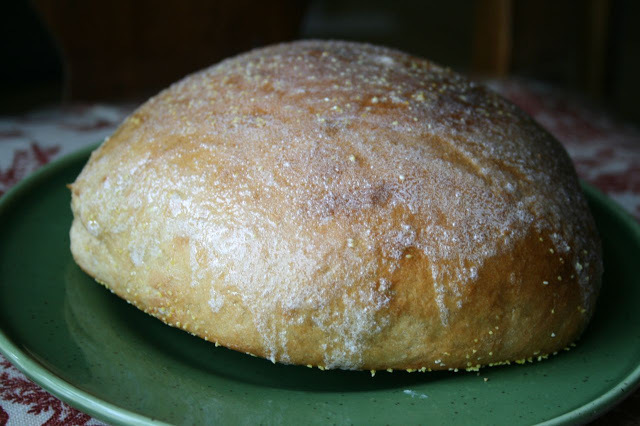 French Peasant Bread--No kneading needed for this amazing bread. I've got my kids trained to make this for us. 7. 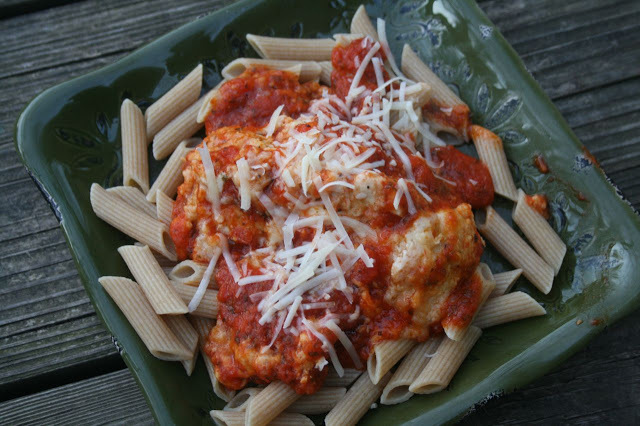 Five things to do with Chicken Nuggets--If you're looking for ways to dress up the ever-convenient chicken nuggets and make them into a nice meal....this is the post for you! 5. 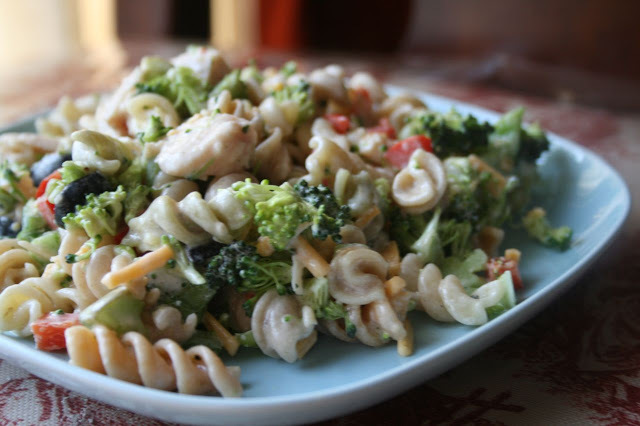 Chicken Pasta Salad--fresh and tasty, this pasta salad is one of my family's all-time favorite meals! 4. Bratwurst in a Slow Cooker--Who needs a grill when you've got a crockpot to cook your bratwurst? 3. Garlic Chicken Pasta with Spinach--this classic is a reader favorite and a family favorite! 2. 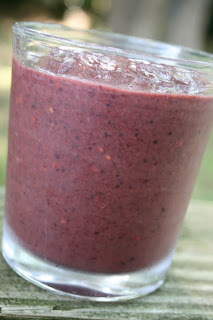 Blueberry and Spinach Smoothie--This general recipe makes for a great tasting super food smoothie! We have these 3-4 times a week! 1. Chicken Parmesan in the Crockpot--an old family favorite made nice and easy in the crockpot! 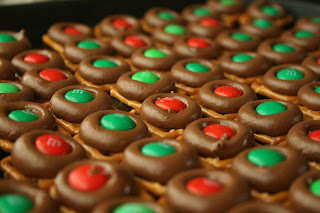 i want to try every single one of these things! they all look wonderful!